With three years of graduate school, bachelor's and master's degrees, and two decades of experience in the news media, Tom understands the importance of diligent research, qualified sources, and reliable information. 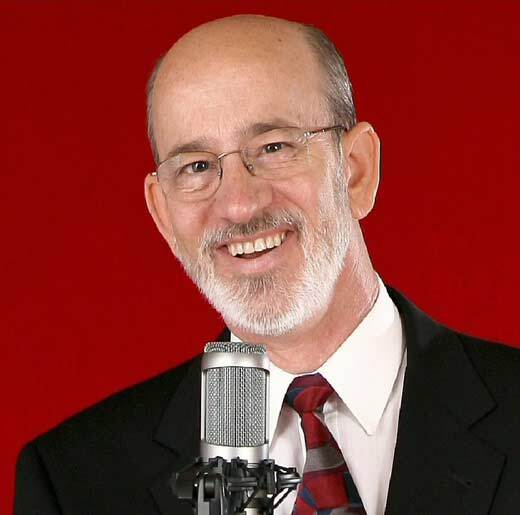 As an accomplished speaker, an award-winning voice talent, and a veteran corporate communicator, Tom uniquely combines these rare skills to bring excellence to each project. Speaking to corporate audiences of blue collar and white collar, church audiences of all ages and economic backgrounds, and radio audiences of the general public, Tom has constantly faced the challenge of mass-communicating to all walks of life. He resides in Dixon, Illinois, his hometown and the hometown of Ronald Reagan. Active in his church and community, he and his wife have three grown children and a growing list of grandchildren.